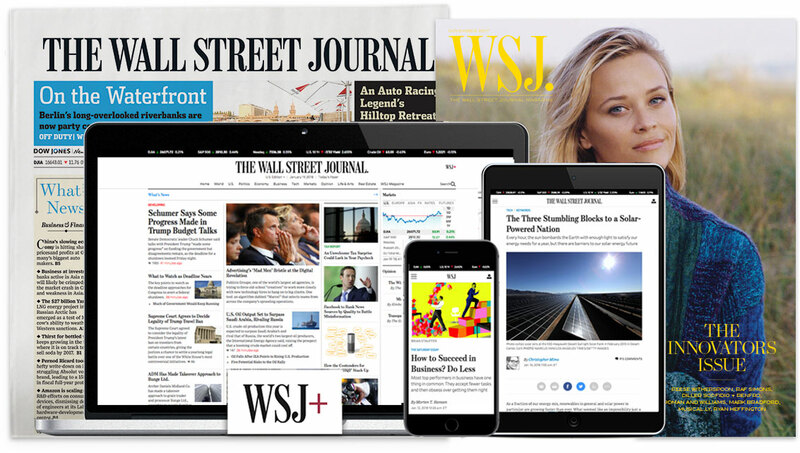 The Wall Street Journal is looking for a full-time experienced correspondent to drive one of the signature brands in political journalism: the Washington Wire. This feature has been a staple of WSJ politics reporting for decades and will be a key pillar of our coverage of the 2020 elections. We are looking for a writer who can deliver lively, well-crafted prose that captures the zeitgeist of the political scene in Washington. This reporter will be responsible for ensuring that Washington Wire is chock full of political intelligence you won’t read anywhere else. The reporter would be responsible for delivering a string of insightful news and analysis curated for a special online feature and for print. The Washington Wire includes reporting from others at the Journal, so strong collaboration skills are a must. The position is based in Washington, D.C., and is part of the Politics team. At least three years of reporting experience is preferred. Applications should include a resume, up to five published clips and a cover letter that details how you would craft a must-read feature such as this one.